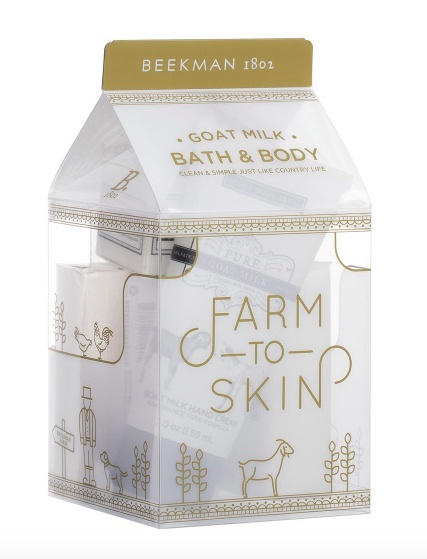 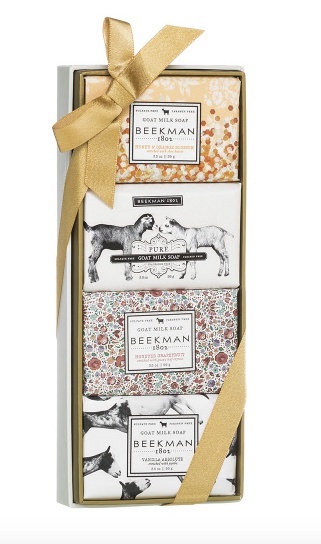 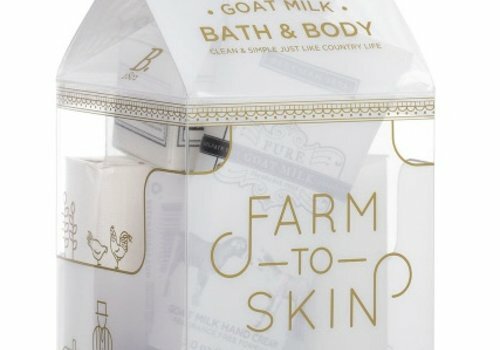 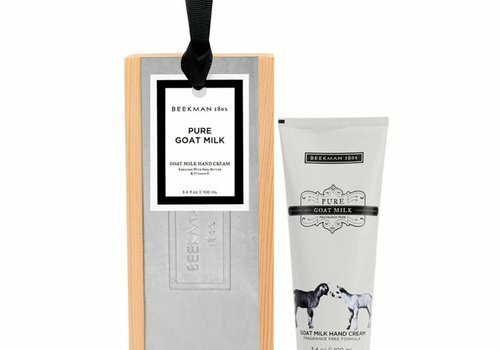 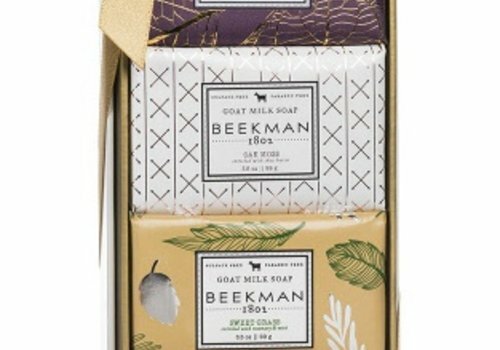 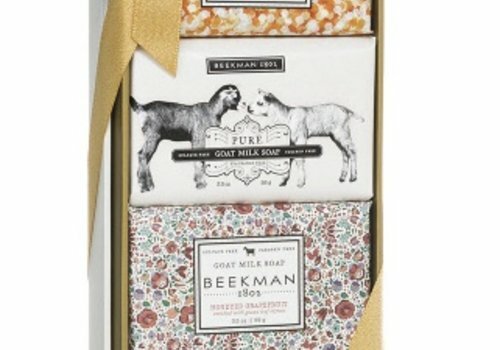 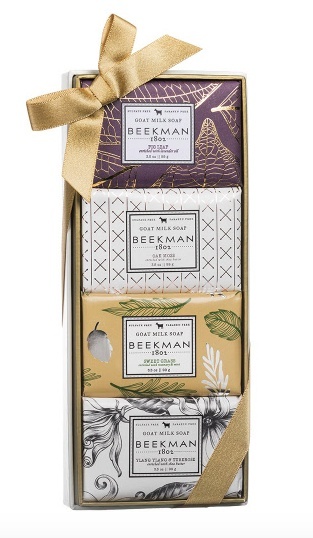 Our Pure Goat Milk box set collection is curated to be the perfect surprise for any occasion! 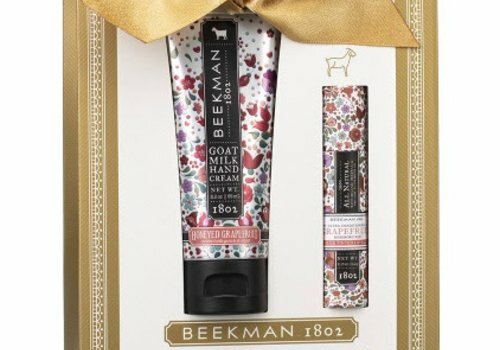 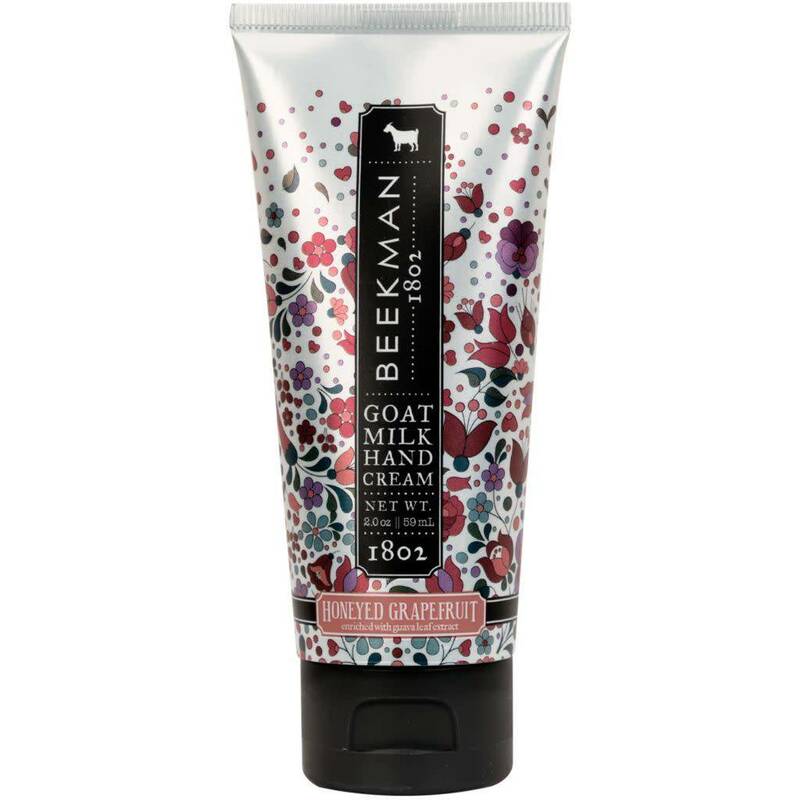 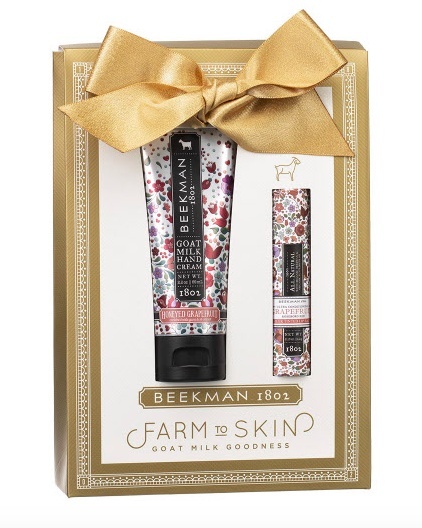 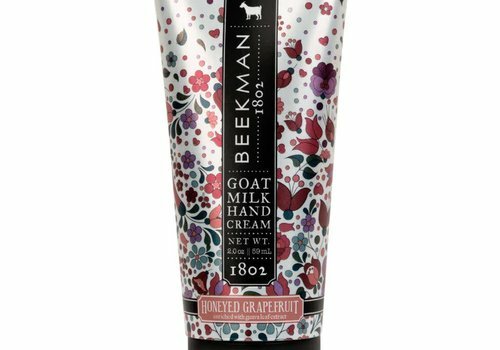 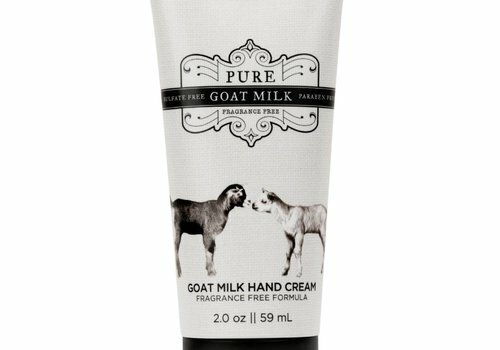 Our Pure Goat Milk hand cream is fragrance free and safe for sensitive skin. 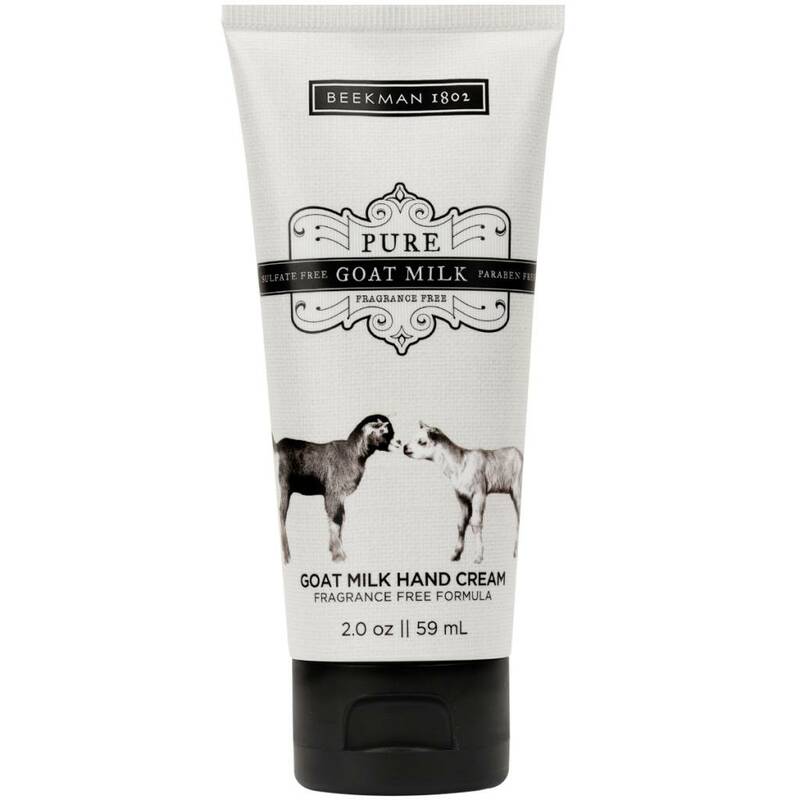 We also use the highest percentage of pure goat milk possible.